Traditional Sale! 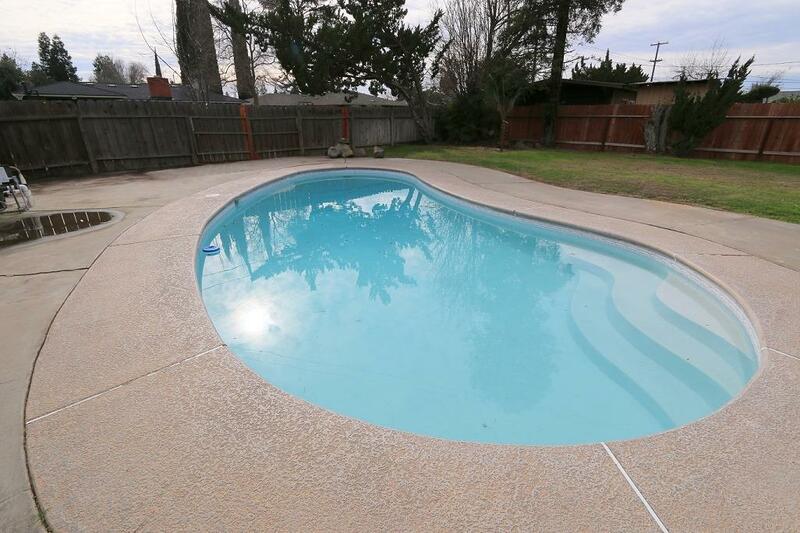 Move in READY 3 bedroom home with a pool offered at a fantastic price! 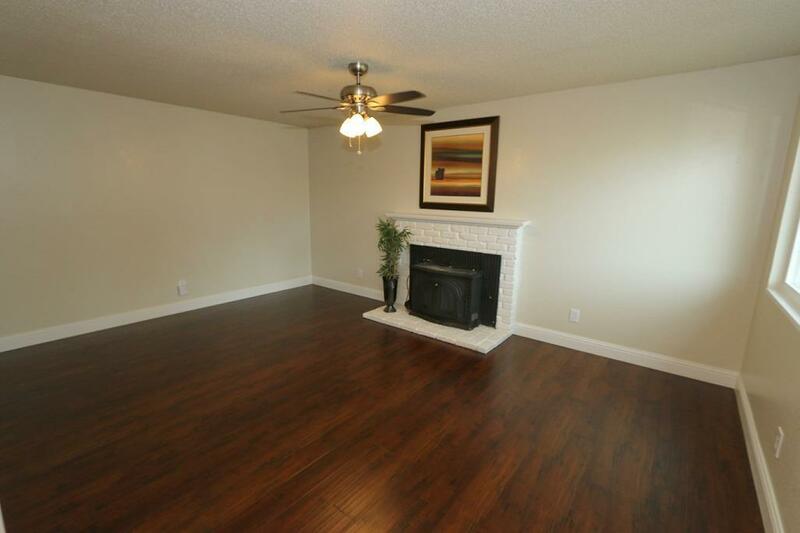 This home is perfect for a first time home buyer. Nicely updated throughout with new laminate flooring, new windows, new carpet, fresh paint & much more! Kitchen has new granite counters, built in appliances, freshly painted cabinets & eating area. The bathroom has a beautiful tile work in the shower, floors and walls. 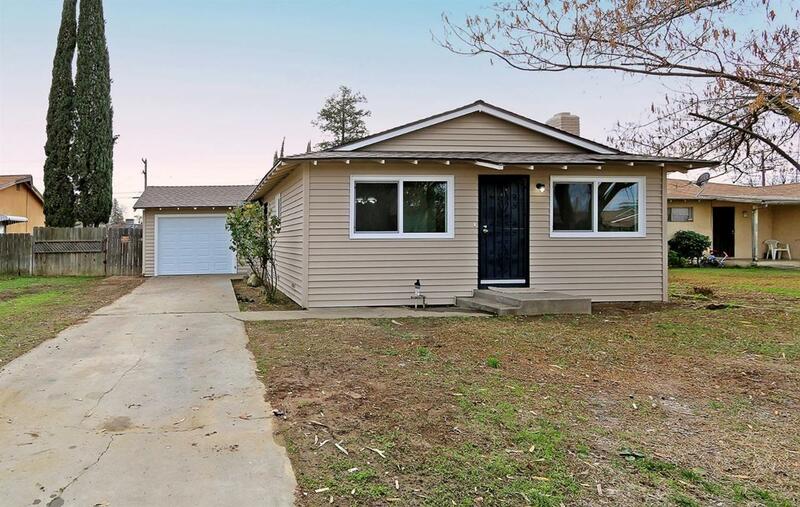 The new owners will love the huge backyard ideal for relaxing or entertaining. Take a look at this gem before it is gone! Listing provided courtesy of Tanya Lixey of Re/Max Gold - Clovis.